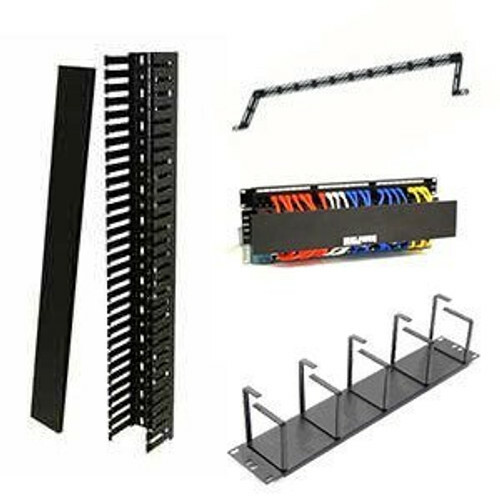 The Great Lakes Wall Mount Swing Rack provides easy access for wiring tasks. 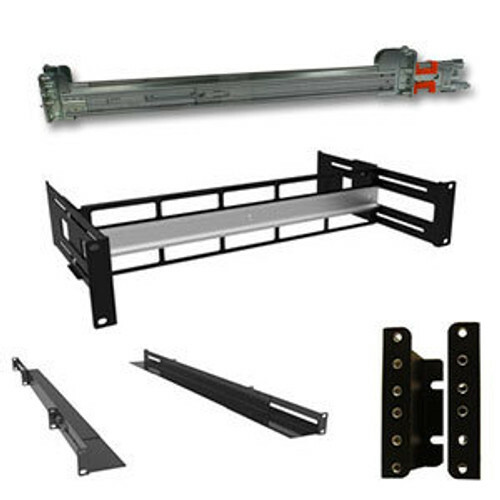 Made of 16-gauge steel, this swinging wall mount assembles quickly and includes a 50-pack of screws. 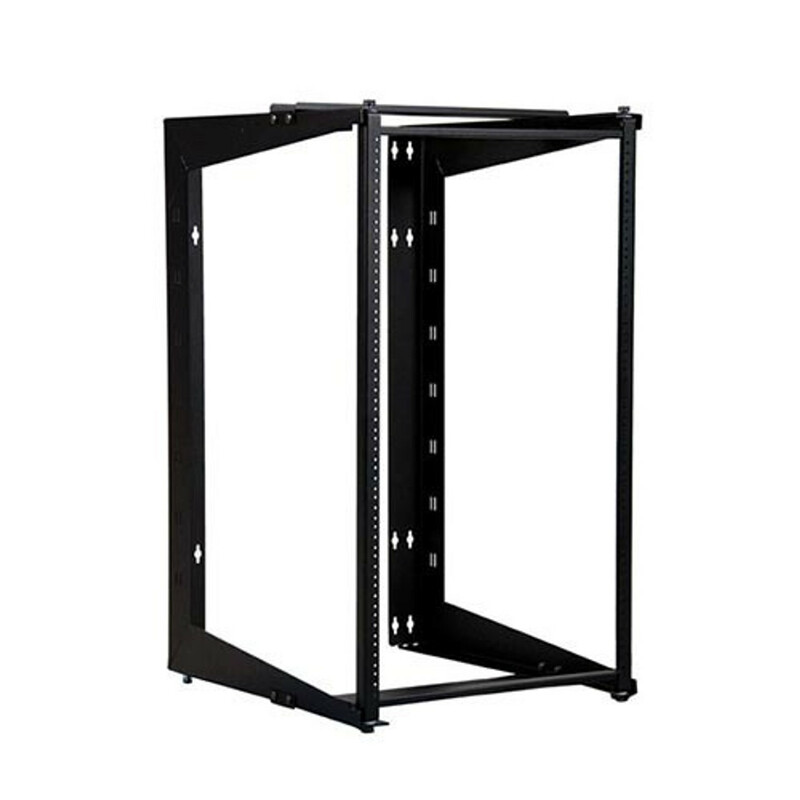 The Great Lakes Case Wall Mount Swing Rack is easy to assemble, install, and mount. 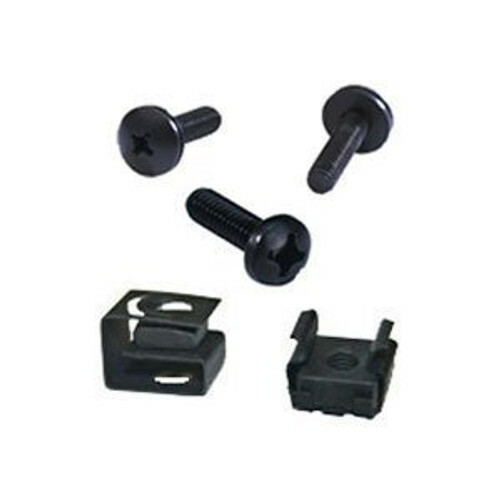 With 180 degree positive stop and stay open hinge pins, the RSGL provides quick access to components. 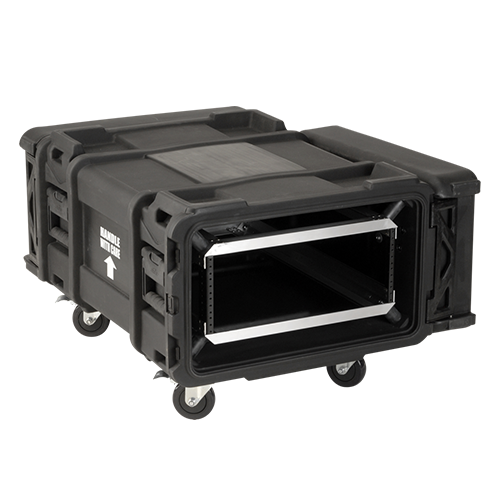 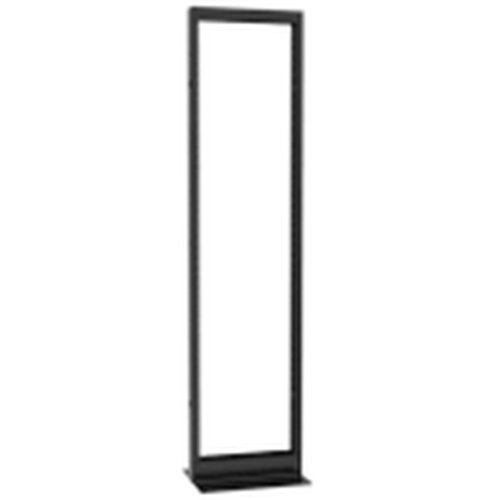 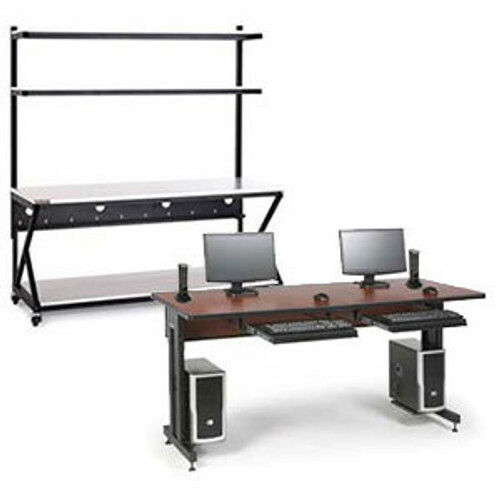 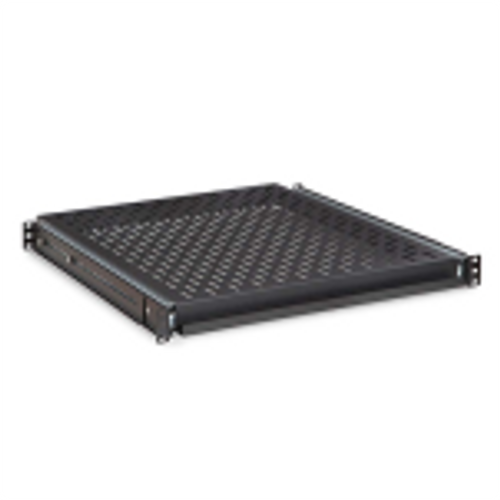 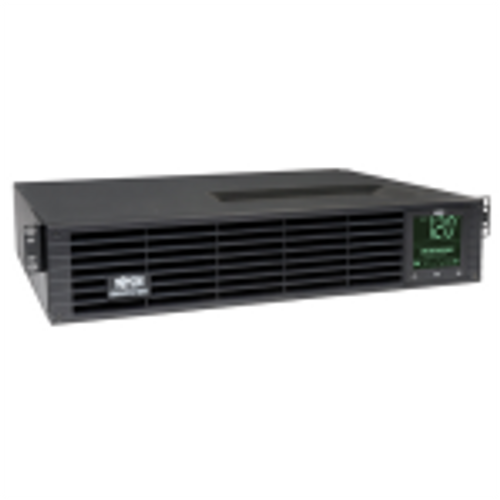 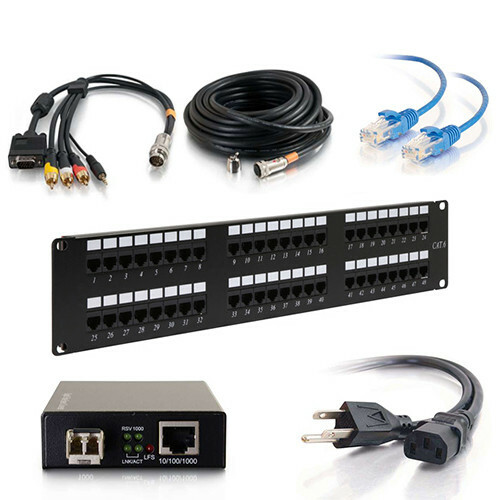 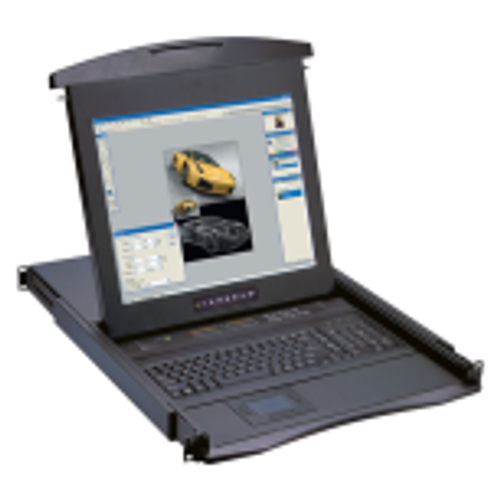 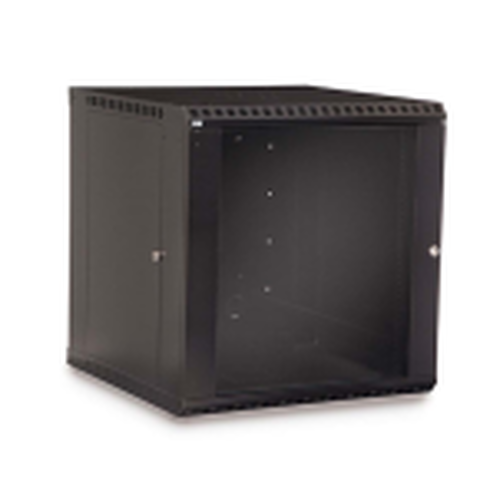 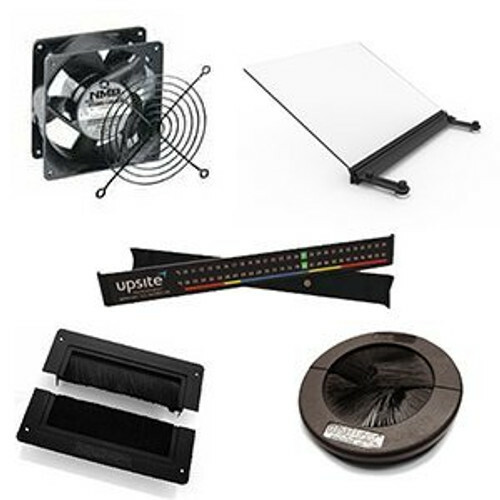 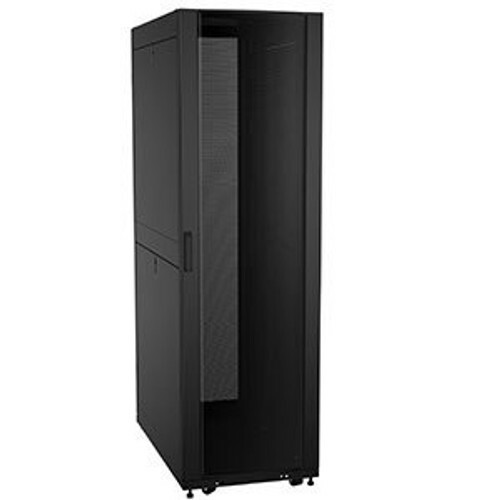 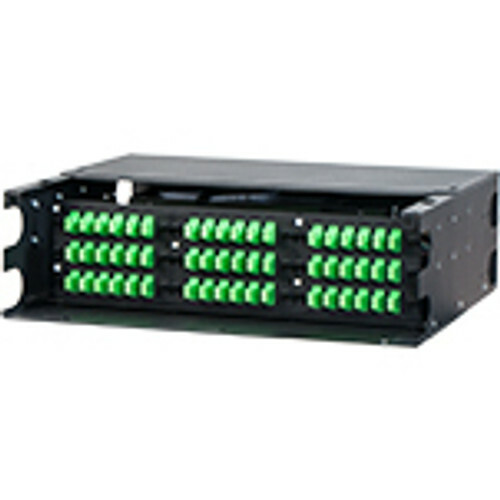 This RoHs compliant rack is made of steel for both durability and stability.